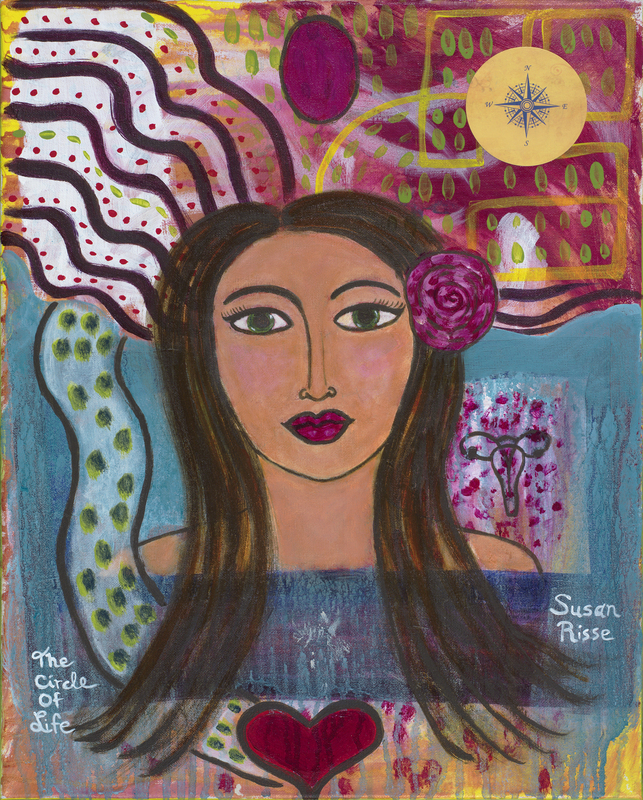 The journal of artist and adventurer, Susan Risse! Join me on an adventure? Welcome to the Adventures of the Glitter Gypsy! Thanks for coming by.... All are welcome here! Share your feelings, stories, ideas, and art. This blog is about providing a safe, happy and glittery place to share myself invite you to share yourself with other like-minded souls. Sparkle on!